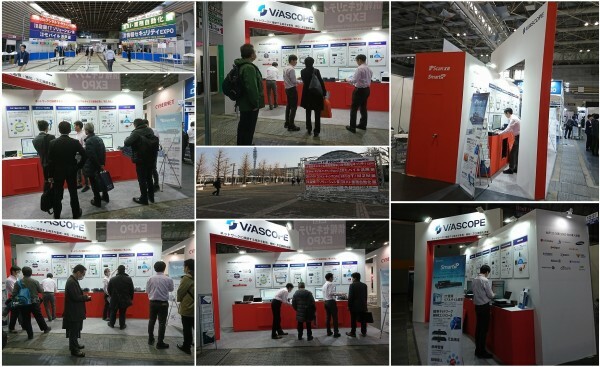 ViaScope @ OSAKA Japan IT Week 2019 > Leader in Network Access Control ViaScope! ‘OSAKA Japan IT Week’" is an IT exhibition held in Osaka, the second largest economy city in Japan after Tokyo. It is the first exhibition of Japan IT Week series which is the most influential exhibition of Japanese IT industry.